Open source software for use with micro-Manager is also available. Close relation between our customers influenced Standa to modify its 8SMC1. 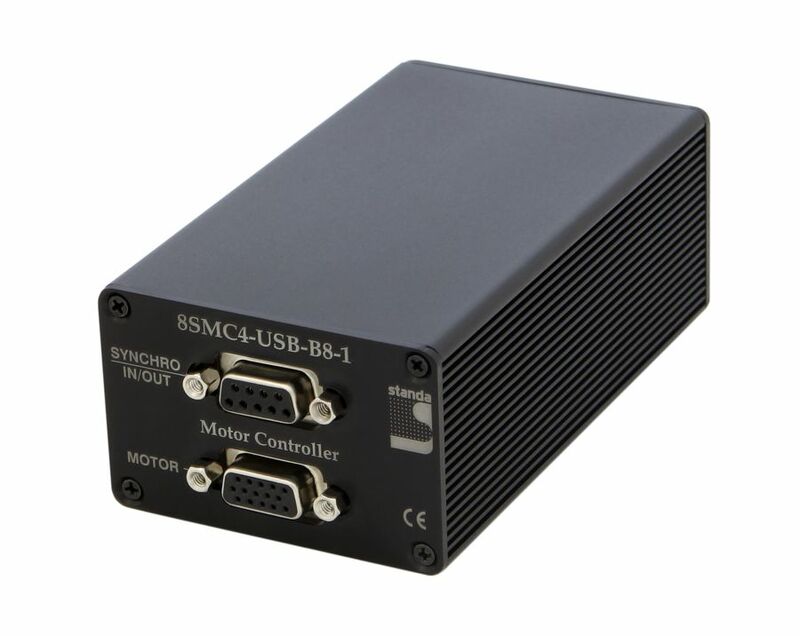 Tens of thousands of 8SMC1 stepper motor controllers take part in the market. 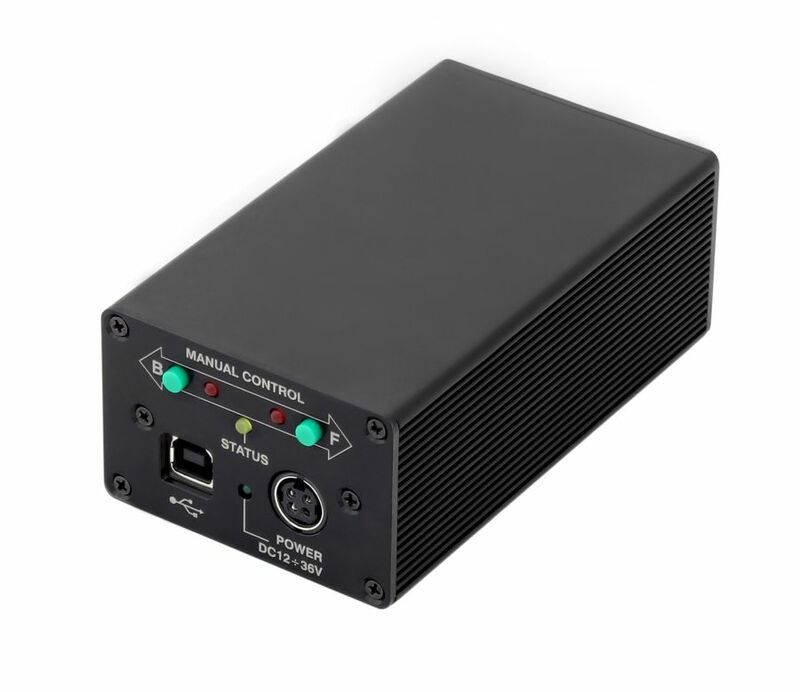 With respect to our users, Standa has developed the new controller - 8SMC4 with a modern design and increased functionalities for photonics and industrial applications. What is the difference? Look here! An overview of today's approaches for flexible motion control in lab experiments is given. With modern controller design even simple and inexpensive positioners can be utilized to achieve high speed and precision. 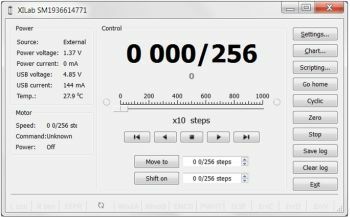 It doesn't matter which motor technology you prefer: stepper or DC because one controller can drive them all. 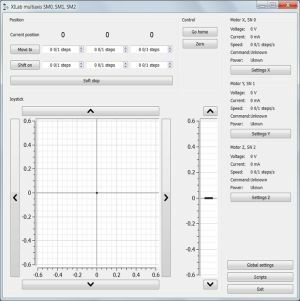 Multi-axis control, developing custom motion control software for any OS, automatic positioners recognition and using various peripherals are all easy now. One controller, one interface for any type of motor! The controller is great at driving bipolar stepper motors with a rated winding current of up to 3 A and DC motors with rated current up to 6 A. All you need to do is plug it in, no assembly required. 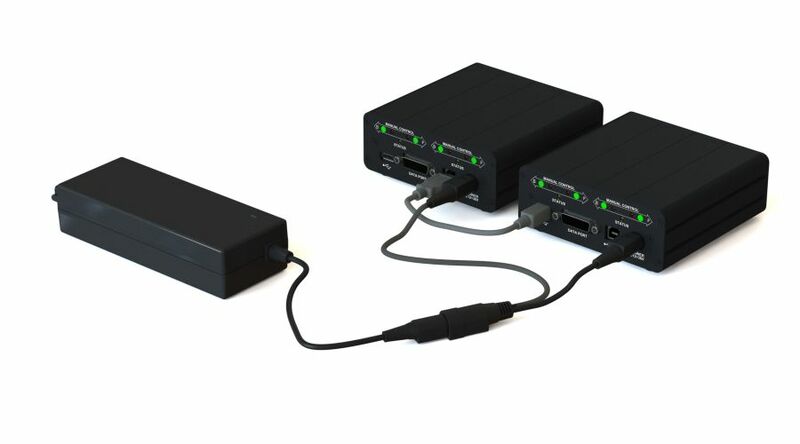 Multiple controllers can be connected to one computer either via USB ports or through a special hub that provide axis synchronization. 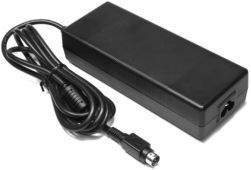 Optionally the controller can be managed with the same instructions set, as from USB interface, by using many of popular serial interfaces like Bluetooth, Ethernet, RS422 or RS232 – requires converters from TTL logic signals RX and TX. These signals are located on the backplane connector of the controller circuit board. Communication speed, parity and stop bits are wide configurable. 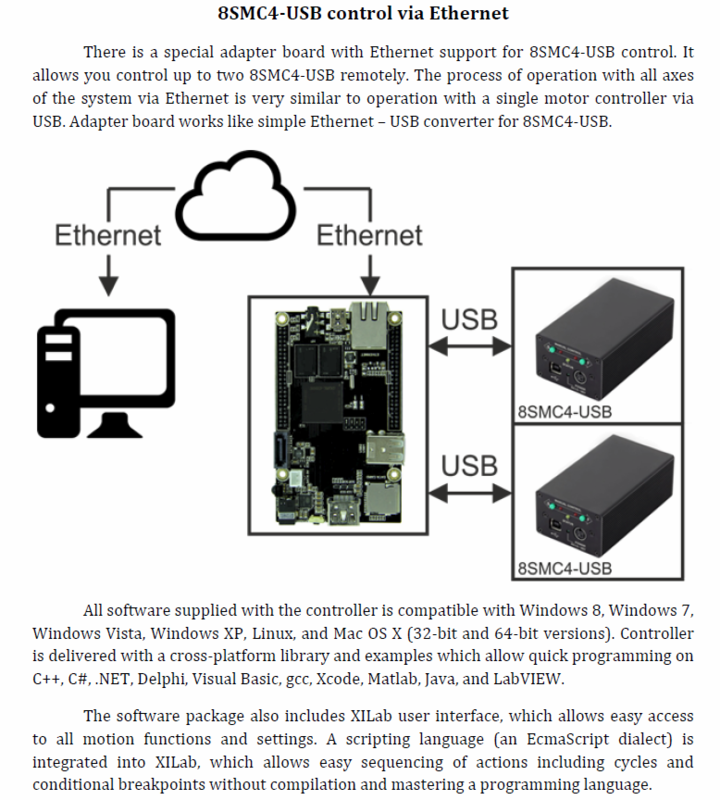 Default interface is USB, but on request Standa can produce controllers with required interface. 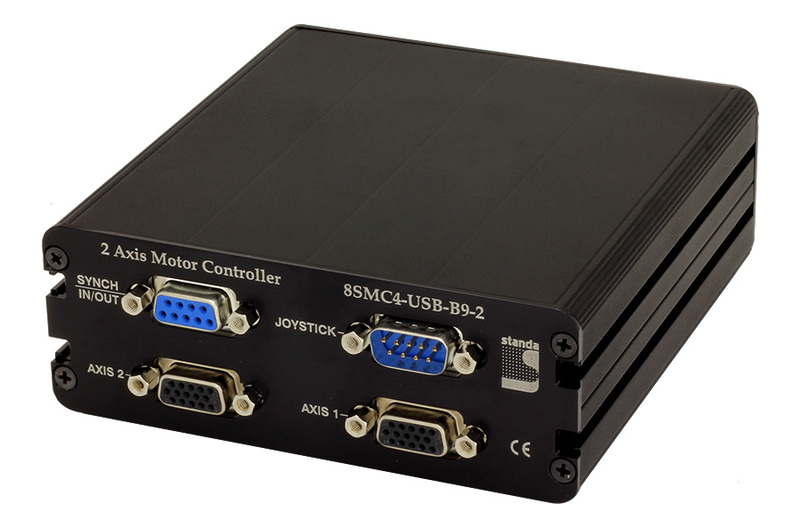 Test the controller 8SMC5 instantly as it comes with the manual control buttons, they could be used for ease testing of your equipment or controller itself even without a PC. For faster starting your task we continuously develop new configuration files for motorized stages. XILab features two user-friendly graphical interfaces, which are designed for positioners control, diagnostic and fine tuning of the motors driven by the controllers. The control process can be automated with the scripting option that can be used either directly or to speed up the process of customized control program development. XiLab supports multiaxial mode and multidimensional control scripts. It is possible to output motor and controller status in form of charts and save them to a file. XILab software has two types of interfaces: Single-axis control and Multi-axis control. New software extension for integration with Tango environment is available. Please inquire for details. Single-axis and Multi-axis control interfaces contain motor and controller parameters: position, speed, voltage, current and temperature. Advanced joystick and units conversion block are only available in Multi-axis interface. You can choose any of these interfaces that fits your application the best. Programming C++, C#, .NET, Delphi, Visual Basic, gcc, Xcode, Matlab, Java, LabVIEW. 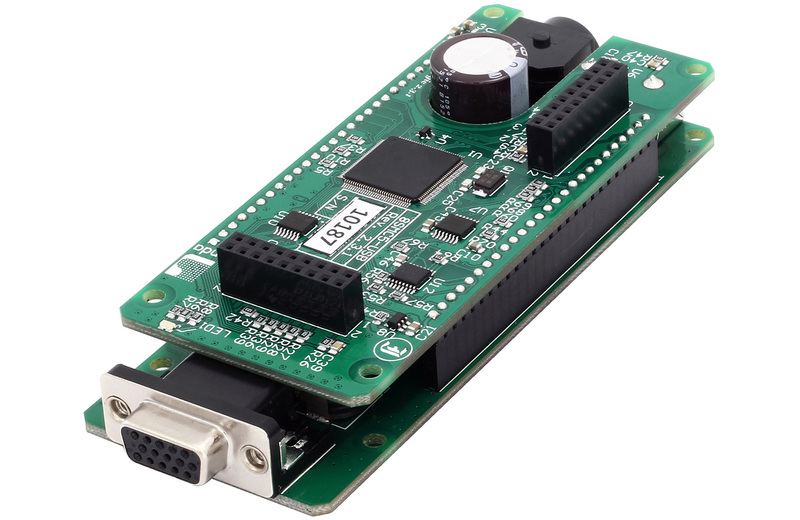 Single-Axis Controller Board for Brake Equipped Motor New! 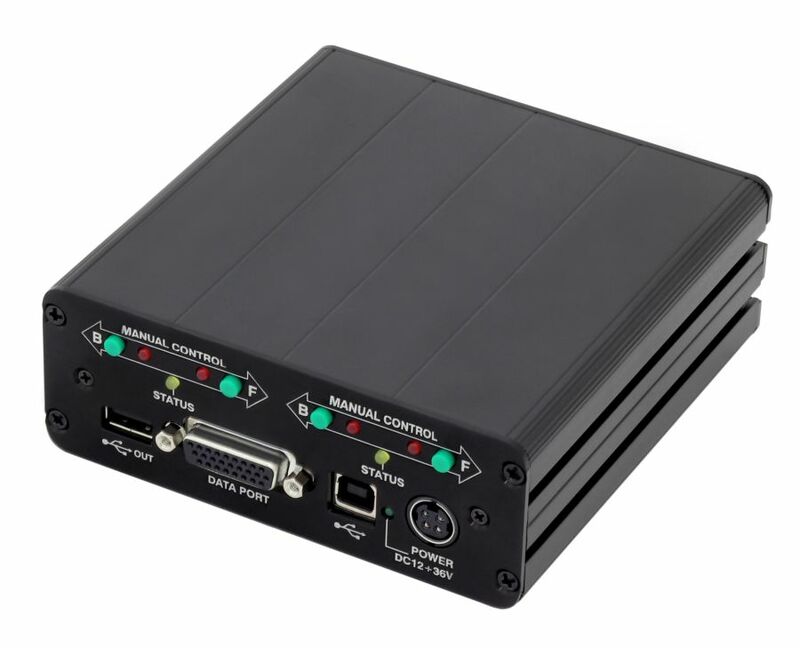 1-axis controller for brake equipped motor New! 2-axis controller (1-axis for brake equipped motor) New! 3-axis controller (1-axis for brake equipped motor) New! 4-axis controller (1-axis for brake equipped motor) New!